Limak Dogalgaz reached final completion of its refurbishment programme on 27 November 2017 with the take-over of the 2nd new 600MW unit using Siemens H-class turbines. The first natural gas power plant in Turkey was built in 1985, then was purchased by Limak in 2013 to conduct a state-of-the-art modernisation. 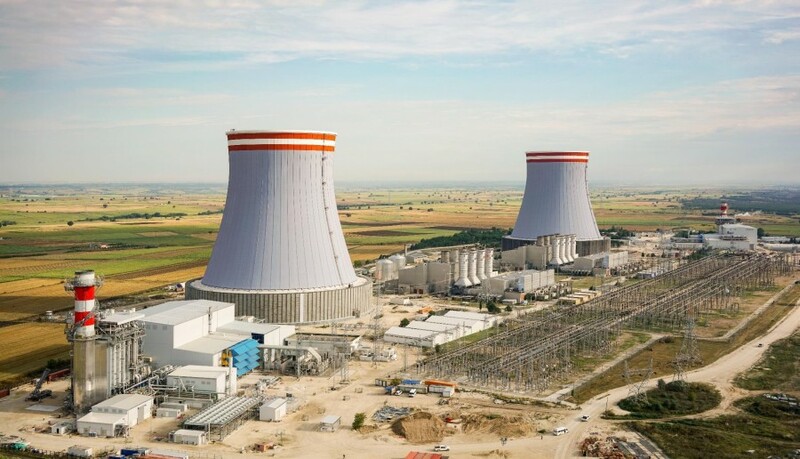 After the completion of a $680m programme and 32 months of construction, Limak Dogalgaz is now the most efficient gas-fired power producer in Turkey, with a capacity of 1,200MW. Limak Dogalgaz will help meeting Turkey’s energy demand through its highly efficient and flexible operating capacity, providing energy security to its rapidly growing market.